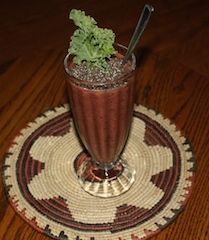 See the lovely tiny chia seeds on top the smoothie above. Tiny as they are, chia seeds are an extremely healthy addition to your diet. Both flax and chia have omega 3 fatty acids and protein, so both are healthy foods to include in your diet. Flax seeds must be ground before eating to get the nutrition they offer. Chia can be eaten whole. Both offer nutrients needed by the body but according to studies, chia has a bit more of some nutrients such as phosphorus and calcium. Both seeds contribute iron to your diet. 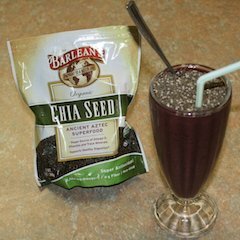 Both seeds offer protein but chia is a complete protein. It has 8 times more omega 3 than salmon. Because flax needs to be ground before consuming to get the benefits of the nutrition there is no texture in the finished product. If you are eating the budwig diet, use the flaxseeds as directed in the directions but you can also add chia if you want that texture. I read somewhere that chia seeds are like flax seeds on steroids as far as nutrition was concerned. Both seeds add nutrients to smoothies and other food. You don't have to choose between the seeds. Both are beneficial to your health. There is a flaxseed oil/cottage cheese diet formulated by Johanna Budwig, a German biophysicist, that helps in remediating various types of cancer. I have researched this and talked to people who have overcome cancer using this protocol. I would do this if I were diagnosed with cancer. In her lifetime johanna Budwig helped over 2400 people recover from degenerative diseases using her protocol. Unground seeds give the drink a wonderful texture. 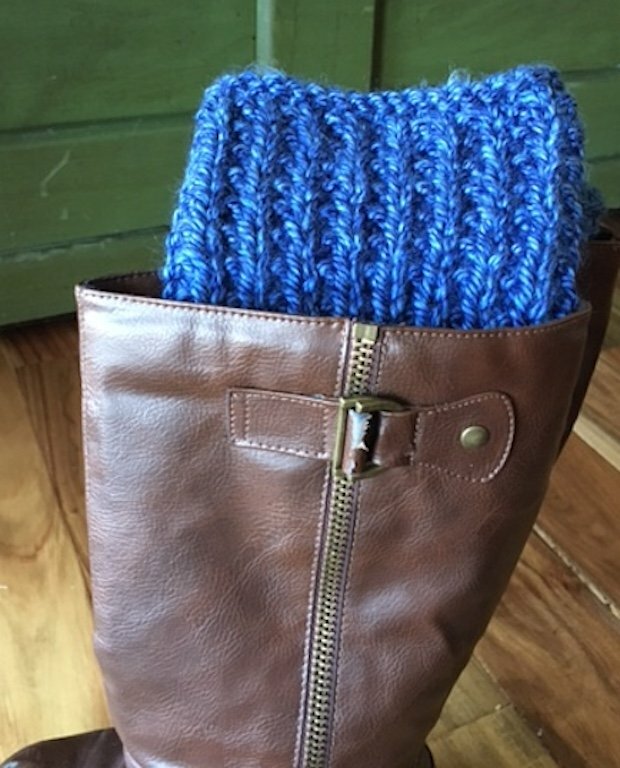 If you don't want texture, you can blend them in. From chia you will get protein, fiber, iron, calcium, manganese, phosphorous and omega fatty acids. You will feel full and stay feeling full longer with just a tablespoon of those powerful little seeds in your smoothies or sprinkle them on sandwiches. They are not just for sandwiches and smoothies though. 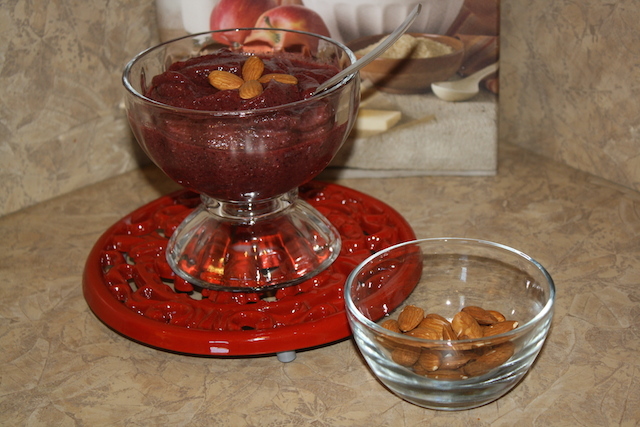 You can make chia pudding or use it to top your favorite salad. Chia seeds even help with acid reflux. You take a tablespoon of chia with a small amount of water. Wait about five minutes and drink a full glass of water. It works because chia absorbs 12 times its weight in water. It also will absorb the acid that causes the problem in your stomach. Anyone will be excited to have such an easy effective and inexpensive remedy. Bottom line, chia is wonderful. Eating chia seeds can curb hunger. They not only help to lower cholesterol naturally, they ward off hunger pangs. I ran out last week and so did my health food store, consequently, I did without. By the end of three days I was starving. I quickly ordered some seeds online. After getting the seeds and using them again, I began to not get hungry so easily. "Just ask Mexico's Tarahumara Indians. The tribe of ultra-distance-runners use chia as their main fuel while racing up to 200 miles a day-without rest or injury. A tablespoon of chia is like a smoothie made from salmon, spinach, and human growth hormone." The author of Born to Run, Christopher McDougall, says, "If you had to pick a desert-island food, you couldn't do better than chia. After a few months on a chia diet, you could probably swim home!" People from the ancient Aztec and Mayan cultures used chia seeds for stamina, endurance and healthy nourishment. So, chia seeds have been used for centuries and their benefits were known to ancient as well as modern societies. 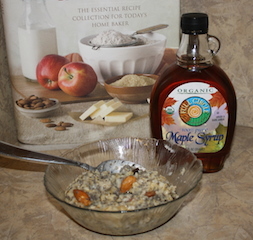 For a recipe for chia oatmeal, check here. This feels a little like having dessert for breakfast. Well, some of us have been known to do that at times. Put everything in the blender container and blend until it is smooth and beautiful. Everything needs to be frozen for this to be thick. You may need to add a little more water if it is too thick. 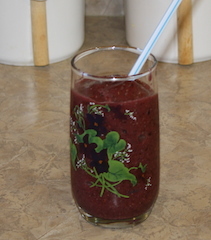 To make a sorbet smoothie, use some fruit at room temperature or add more water. 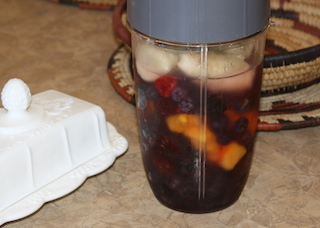 For a smoothie, just add a little more water or use some fruit that is not frozen. Flax seeds and flaxseed oil are one of the best sources of omega 3 fatty acids. Mahatama Gandi said, "Whenever flaxseed becomes a regular food item among the people, there will be better health." Both chia seeds and flaxseeds are a healthy addition to anyone's diet. Simply combine 1 T chia seeds with 3 T water and wait until it becomes gelatinous which takes 10 to 15 minutes. Replace eggs with this mixture in recipes. Flaxseed can be part of a positive cancer treatment plan and is useful in treatment of other health issues. "Chia is the best way to start the day." 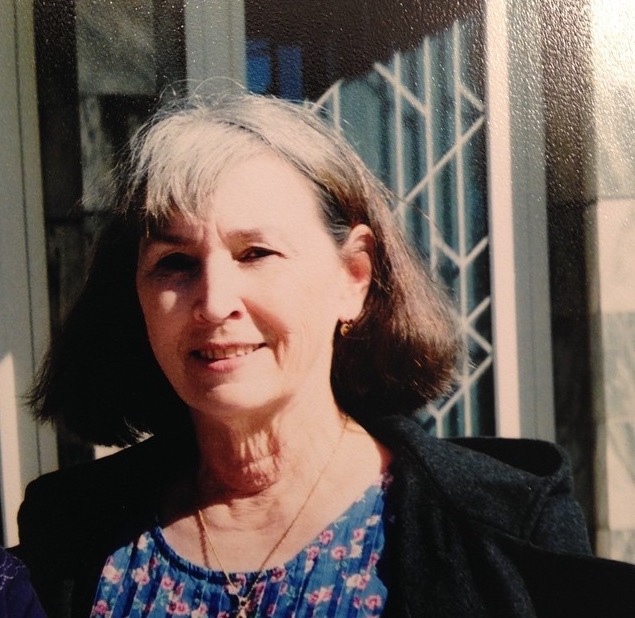 "Read the book Cancer Free by Bill Henderson to see how flax saves lives"